The Learjet was one of the first private luxury jets, and first flew in 1963, entering service in 1964. It was developed by William Lear, a famous American inventor and engineer, known for the development of Motorola car radios and later, aviation radios. 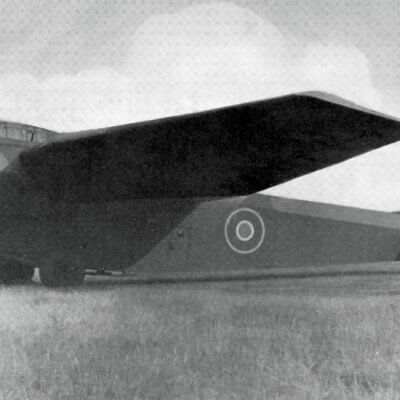 Lear based the aircraft on the Swiss FFA P-16 fighter jet and design first started in Switzerland, later transferring to Wichita. The initial models were the Learjet 23, 24 and 25, largely similar but the 25 had a stretched fuselage. 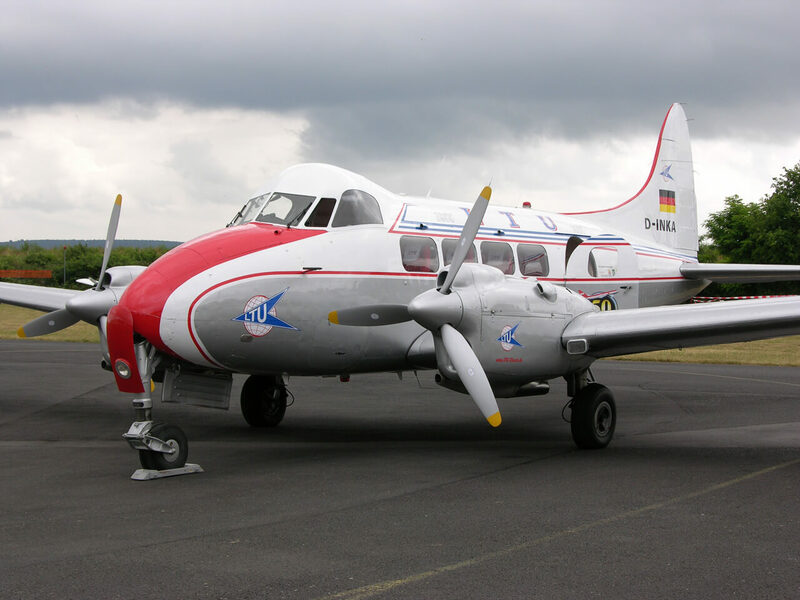 A variant of the later turbofan powered model 35 was purchased by the USAF as the C-21A transport and medical airlift aircraft. This title contains the USAF flight manual for the C-21A plus three nice brochures on the three early civil models of the Learjet. The files have been scanned from the original flight manuals and retain any colour pages. USAF Flight Manual for the C-21A, T.O. 1C-21A-1 dated 15-5-84 revised to 15-9-87, with approx. 512 pages. 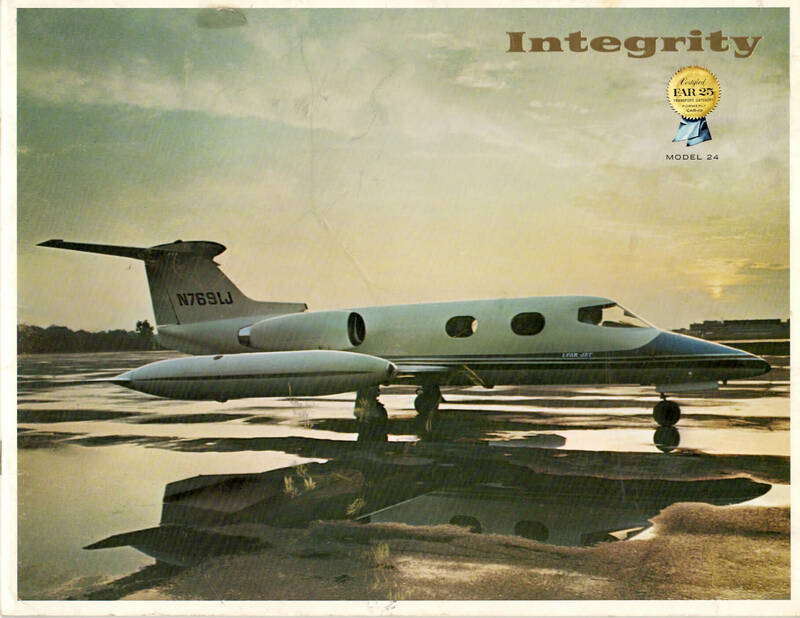 Manufacturer’s brochure for the original Learjet. 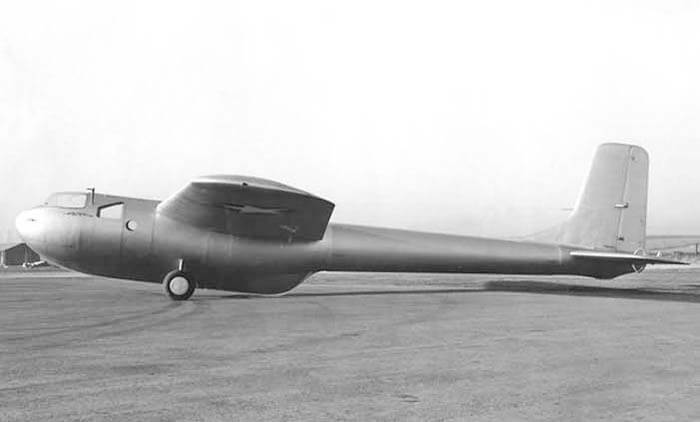 Model 23, undated with approx. 23 pages. Manufacturer’s brochure for the Learjet Model 24, dated 1966 with approx. 28 pages. Manufacturer’s brochure for the Learjet Model 25, dated 12/68 with approx. 20 pages.